Pure Silk Men's Ties, hand painted wearable art. Brilliantly coloured luxurious works of “Wearable Art” for men. Hand painted by Jack Brilliant in the Brilliant Silk studio at Ulladulla on the south coast of New South Wales, Australia. Our Brilliant silk ties are unique. Our dyes are hand mixed by Jack in the studio. The lustrous “Brilliant” colours have been the hall mark of Brilliant Silks for more than 30 years. After painting our silks are steamed for several hours in an autoclave. This steaming, fixing process not only makes the colours “fast”(permanent) but dramatically enhances the brilliance of the fabric. Each tie is individually hand cut and tailored from lengths of hand painted heavy Silk Twill. 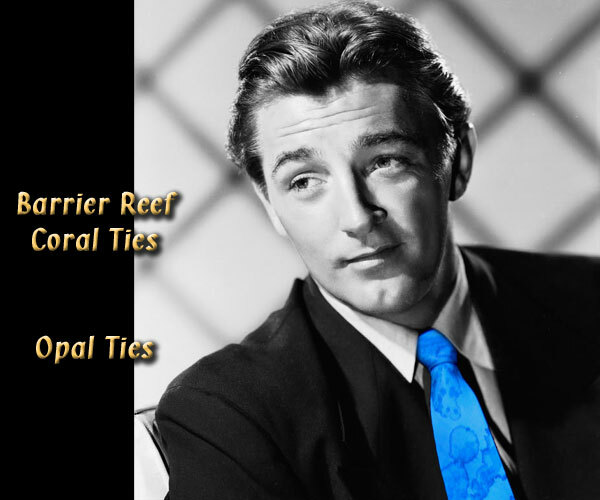 Our men's ties make unique gifts for the individual, and also for corporate events. Have them printed with your company logo.